I can’t pinpoint inspiration to a specific thing. I think my love of writing stems from having been obsessed with reading from a young age. My imagination is very active, when I’m not writing, I’m thinking about writing. Sometimes it feels as if the stories need to come out - which is great! So, I suppose, writing has always been something I have felt compelled to do. What gave you the idea for your new release? 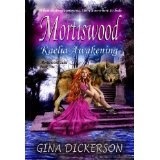 Writing Mortiswood: Kaelia Awakening, the first in the Mortiswood Tales series, I wanted to create a dark fantasy tale with hints of myth, fairy-tale, and romance. A whole lot of action and adventure also jumped into the story! There is much beauty in the place where I live - a coastal corner in the UK. There are the gorgeous, sandy beaches of Botany Bay; and green parks; as well as historical, Listed buildings. I really wanted to write a fantasy novel that crossed into the real world, so that is why it is part set in my hometown. Can you see yourself writing in any other genre besides fantasy? Yes. I have already written a contemporary romantic suspense novel called Lies Love Tells, plus a festive romantic suspense novella, Unveiling Christmas, as well as a collection of dark short stories entitled Underleaf. How does fantasy relate to people today, would you say? I think it depends on what the reader is looking for. Some may read as a form of escape - a way of losing themselves for a while, others simply because they enjoy reading. I fall into both categories. I know why I relate to fantasy and it’s simple; I love a magical story that captures my imagination and whisks it off to another place where there’s nothing else to think about other than the tale! Destiny's coming for Kaelia, there's nowhere to hide. Stalked by evil and magic, those she loves are taken. Using her power she must FIGHT! I’m currently working on a paranormal, festive, suspense novella called The Pennington Christmas Curse and the second novel in the Mortiswood Tales series - Mortiswood: Kaelia Falling. I’m really enjoying writing fantasy. The first Mortiswood novel is my first fantasy work but it definitely won’t be my last! Kaelia must avenge the wrongs, uncover who Marrock is, find her mother, and ...Facing forces of depraved evil, magic, and myth, Kaelia’s search leads her through magical forests and unearthly realms. Gina Dickerson lives by the Thanet coast on the north-eastern tip of Kent, in the UK, with her family and playful Siberian husky. 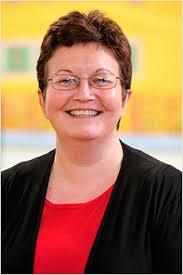 She is a full-time author and also a columnist for her local newspaper, Isle of Thanet Gazette. 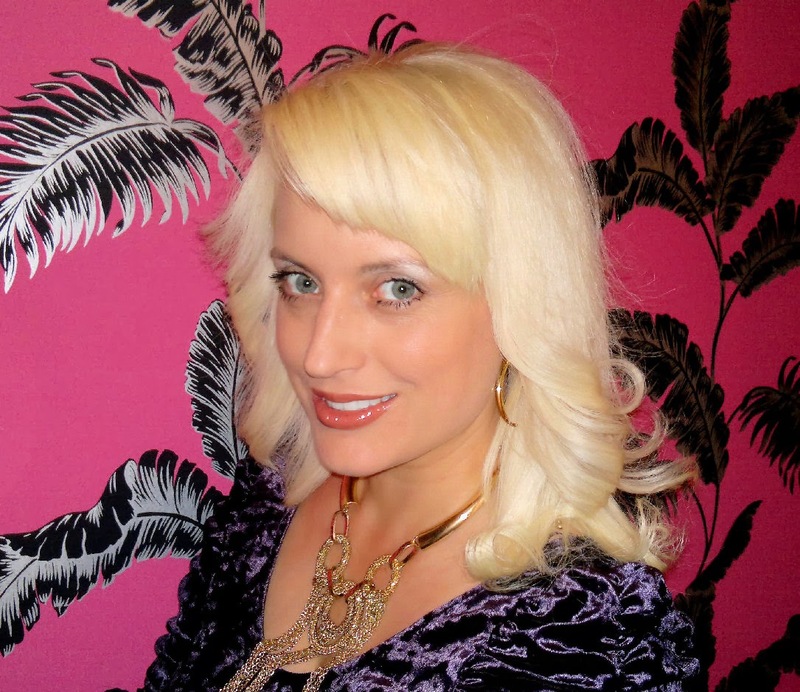 She writes romantic suspense with a twist, horror, and fantasy because her characters refuse to play nice and wind up with more than a few bone rattling skeletons in their closets. Having been an avid reader and story-scribbler from an early age, Gina loves being fortunate enough to fill her days writing. 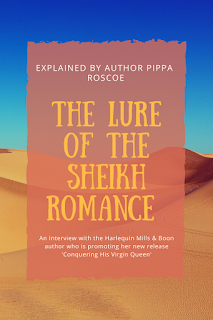 When she’s not writing, she likes to amble along one of the many gorgeous Thanet beaches with her pooch, or rummage in vintage shops for even more weird things to adorn her house, and surprise visitors, with. She adores shoes, fashion, photography, and baking. She hates people with bad manners, mushrooms (although she is a vegetarian), big hairy spiders, and vacuuming - which, sadly, is a must with an overly hairy Siberian husky. Doesn't sound as though having the power is much fun! Wow! Love the Cover. Thanks for bringing to my attention books I would nt otherwise know about Maria. Thank you so much for inviting me to your blog, Maria! So glad you like the cover! Kaelia's rather unlucky with her power as it's more of a curse than a blessing! She's a fighter though! Nice to see you over here, Patsy. Thank you for coming over Tash. Very unusual type of book. Must check it out.